br Enjoy an Easy Life with Remote Control Plugs /br br However we arrange our rooms, plug sockets are often in hard to reach places. 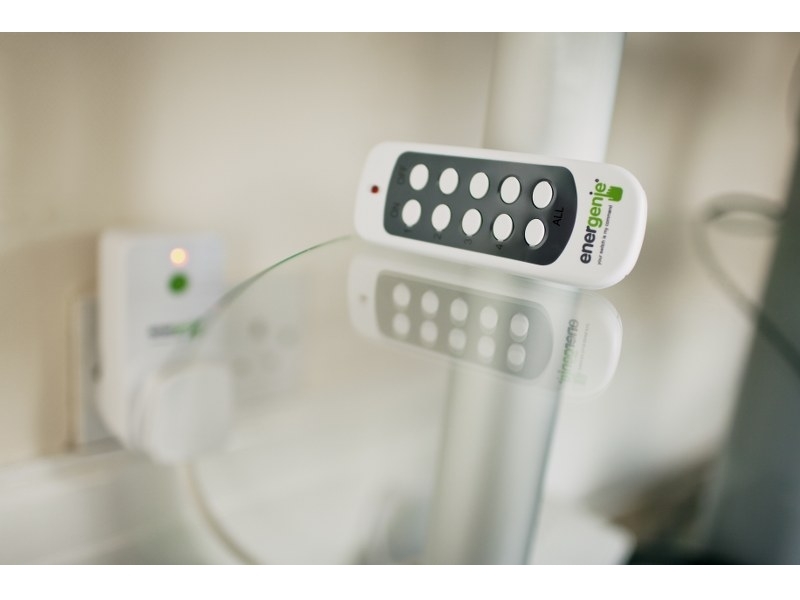 Now with our remote control plugs you don't need to put your back out trying to get to them. 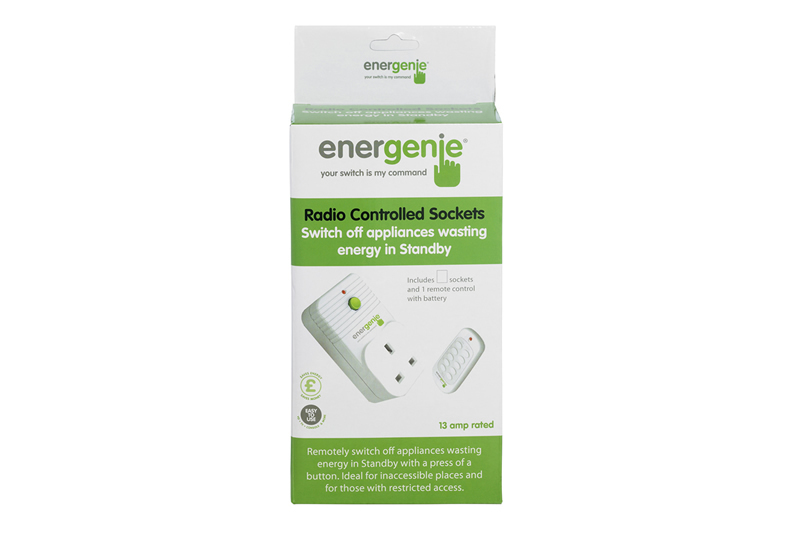 Remote control plugs from Energenie have a full 30m range and high radio frequency which means you don't even need a clear line of sight to turn off energy wasting appliances. 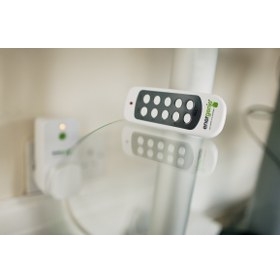 /br br Save Yourself the Backache /br br Perfect for those with mobility issues remote control plugs mean you don't need to worry about household items being left on overnight and they are easy to flick back on in the morning. 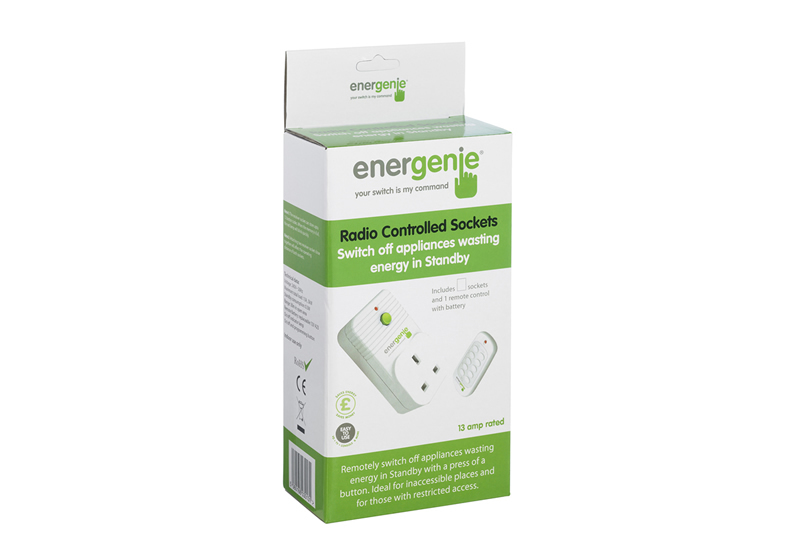 Purchase one of our easy to use remote controls to go with your remote control plugs and you'll never need to worry about crawling behind the TV or sofa again. 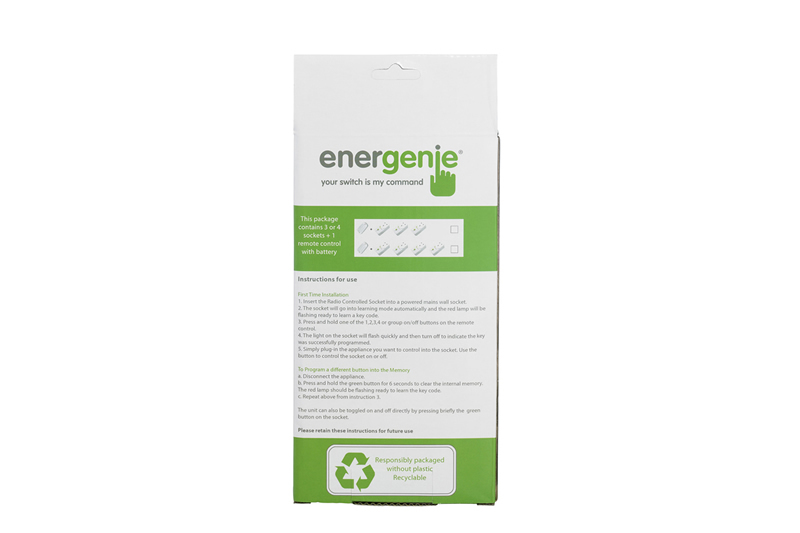 /br br Save Money and Keep Your Home Safe /br br Leaving appliances such as your TV and computer on standby mode over night can account for 10% of your energy bill, but with ingenious devices such as remote control plugs you can make sure that everything is switched off properly. 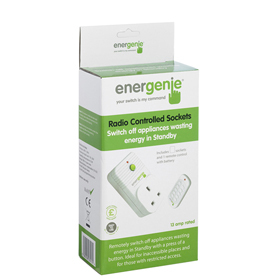 This means you can make instant savings on your household bills by purchasing our remote control plugs. /br br It's not just money saving you should consider; not all household items are designed to be left on at night and are actually potential fire hazards. These include tumble dryers, microwaves and phone chargers. 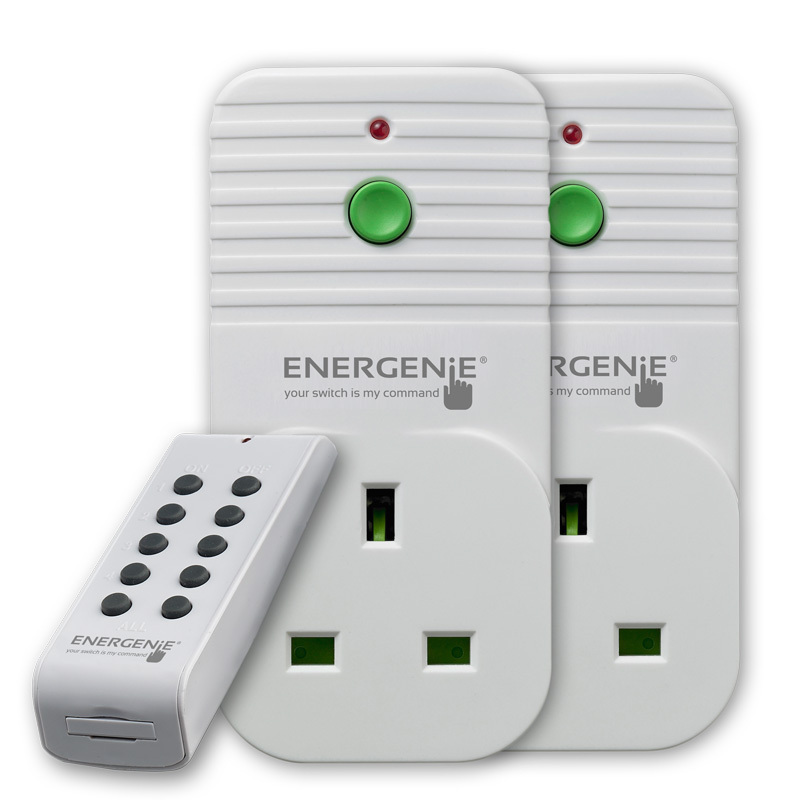 Why take the risk when with remote control plugs you could turn everything off, hassle free. /br br Buy Remote Control Plugs Online Today br So if remote control plugs save you time, money and keep your home safe what are you waiting for? Visit us online today or give us a call on 0844 412 7923 to find out more. /br br Contains 2 radio controlled sockets with one remote control. 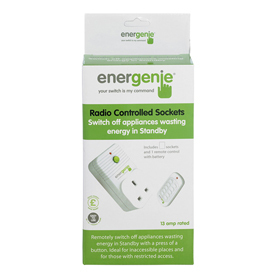 Both sockets can be controlled independently with the remote control. 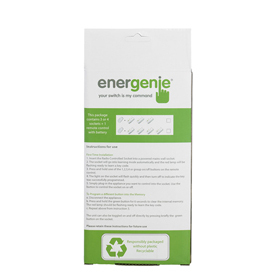 The Energia Shop is operated and maintained by Energenie ltd.